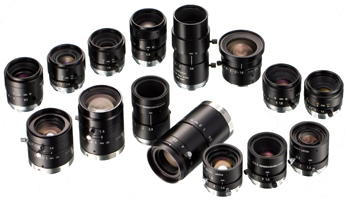 Tamron has developed an extensive lineup of Industrial Optics. Tamron's extensive line-up of fixed-focal lenses are ideal for machine vision, factory automation, and surveillance applications. R.R.Floody Company is a Tamron Lens distributor in Northern Illinois, Iowa and Southern Wisconsin. We offer design support to help our customers solve their applications.